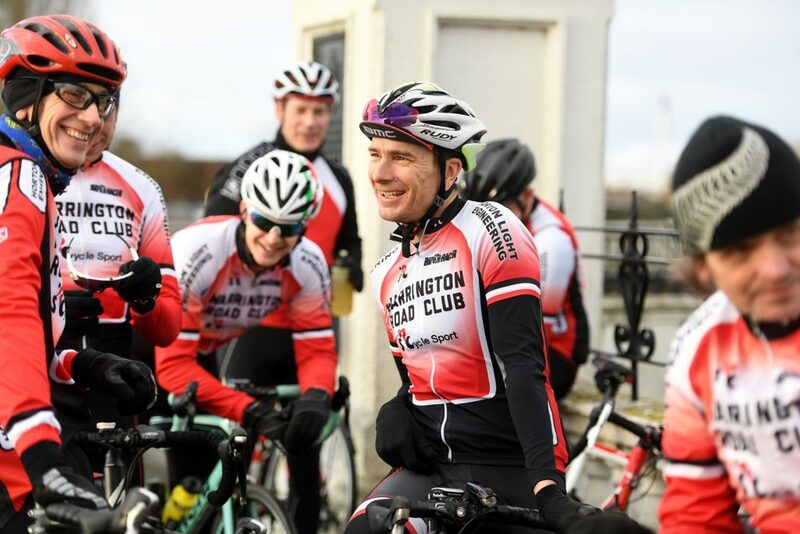 Warrington Road Club was formed in 1923 by the late Harry Barker, John Ward, Walter Pritchard, George Rhodes and Rachel Rhodes, plus other members whose names are lost in time. 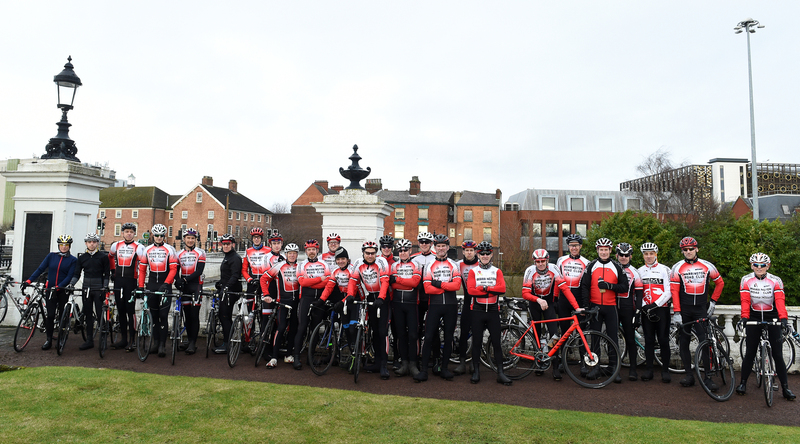 We are a traditional road cycling club whose ethos is to promote cycling racing within the cycling community. We currently promote four open time trials and an open road race each year which allows cyclists within our region to compete at an amateur level in our events. 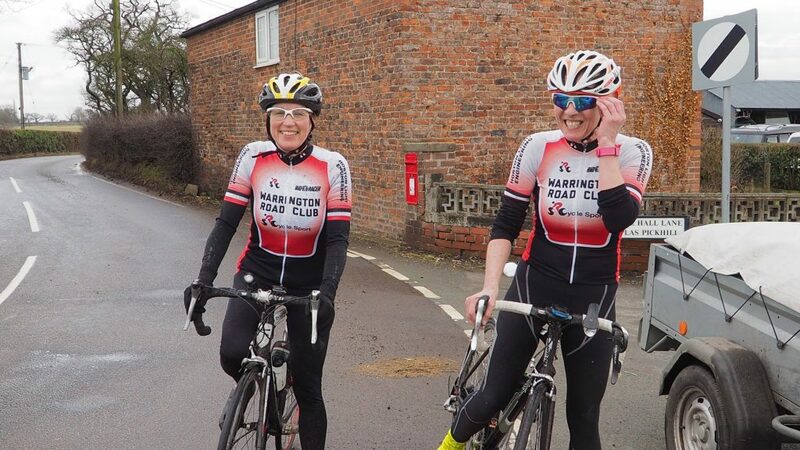 Organised by volunteers from our own club, we pride ourselves on the quality of these events each year to promote our goal; successful promotion of safe racing for amateur cyclists who are members of affiliated local clubs and teams within our region. Our club has over 60 active members, some of whom compete in local road races and time trials like the ones we provide ourselves. 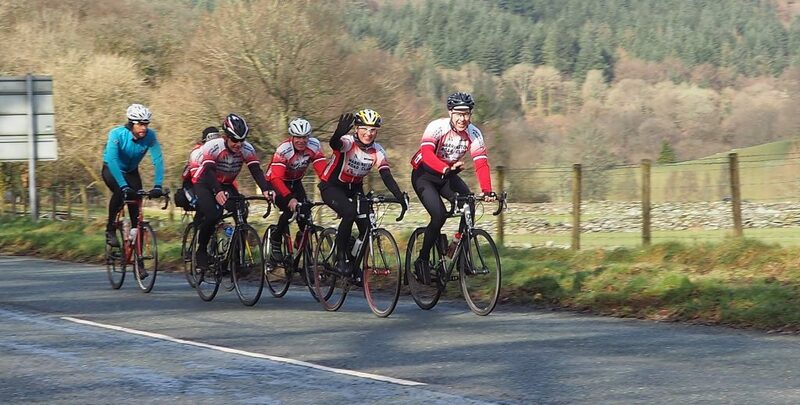 Other members who don’t race but like to train to a high standard enjoy the chain gangs we promote on Tuesdays and Thursdays in the summer, and Saturday afternoons in January and February. We also enjoy traditional social rides which we have been running on Sundays and Wednesdays for over 90 years. These social rides cover many roads in Cheshire, North Wales and Derbyshire for example and always with a Cafe stop with the distances ranging from 50 to 100 miles weather and rider dependent. Please see our Club Run, Chain Gangs and Trips away pages in the ‘About’ menu section for more details on our club activities. In the interest of your own safety and well being, Warrington Road Club advise all riders to wear approved safety helmets on all our rides. Helmets should not have been involved in a crash impact. All riders are reminded that they are responsible for their own safety; individuals take part in any group activities at their own risk. We strongly urge all riders to obtain appropriate 3rd party insurance as a minimum. 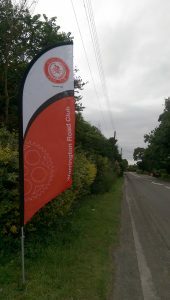 It should be noted that no liability shall be attached to Warrington Road Club (including its officials and members) for any injury, loss or damage suffered. The next club meeting is on Monday 13th May at 7:30pm at David Lloyd Club, Cromwell Road South, Warrington, WA5 1HH.